It is important to understand the base you are operating from. 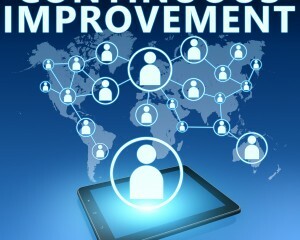 Most organizations don’t have the skills or resources to launch a continuous improvement program. It has many moving parts and specific skills. The company needs to have an implementation roadmap that starts small and quickly gains momentum. Implementation of a scalable and sustainable continuous improvement programs is further complicated because management teams of today are too anxious and too short-term result oriented to like an evolutionary approach. After all, few C-level executives are around long enough to see evolution take place, or better stated, few CEO’s are around long enough to keep the organization focused on long term initiatives. Given that, there is an approach that will let the leadership team have it both ways. Everyone needs to have a visible ROI for anything they do. They need to show it now. The Group50 approach is to work with senior leaders to create the Continuous Improvement roadmap and then to focus early efforts in training and business process improvements on the company’s strategic and operating gaps. Focusing intense effort on high visibility gaps provides a boot camp for the organization to learn new skills and techniques. It gets organizations aligned to strategic objectives and provides high visibility early successes. It also keeps the organization focused on the company’s strategic objectives. 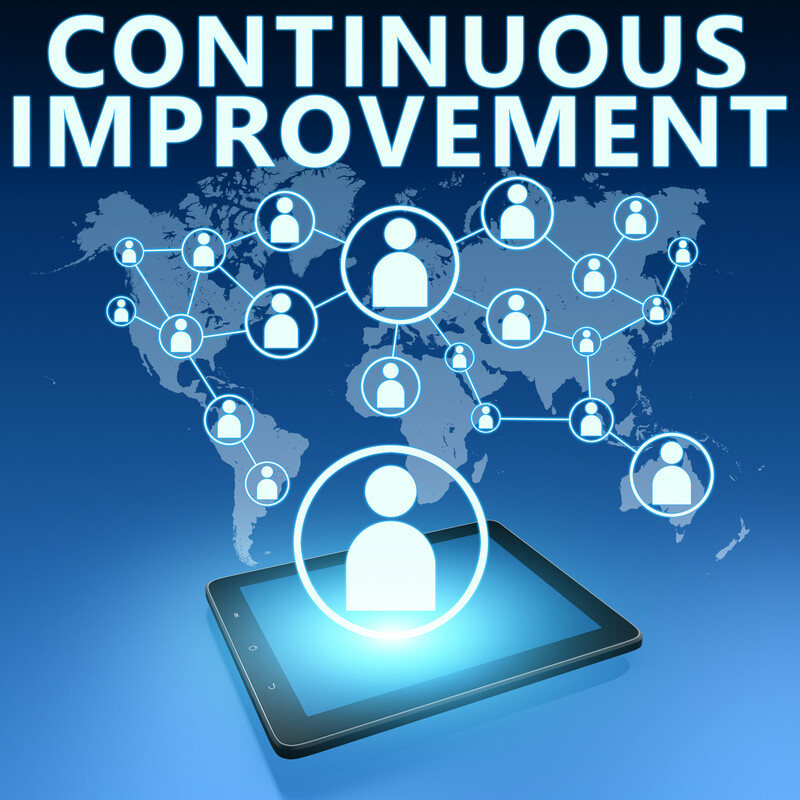 In other words, it gets the ball rolling which is what Continuous Improvement programs or any other major program needs to have to be effective and sustainable. This approach should be part of the change management plan for the company. It will take a while to get critical mass, but as long as the chosen projects have high visibility and are getting good results the only thing that will happen is an acceleration of implementation and acceptance. For more information, contact us at (909) 949-9083, or at info@group50.com or go here to request more information. About the Author: Jim Gitney is the CEO and Founded Group50® Consulting in 2004 with the focus of working with middle market companies to significantly improve their productivity by leveraging people, process and technology as part of a company’s strategic plan. He was a member of GE’s Quality Council, part of the team that developed and implemented Black & Decker’s Total Quality Initiative, has led or participated in over 125 Kaizen events and is considered an expert in Continuous Improvement. Group50 consists of consultants who have spent their careers in corporate America learning how to optimize businesses and rolling up their shirt sleeves to get it done.